The shooting schedules of Manchu Manoj’s Gunturodu have been wrapped up and the post-production works are in brisk progress. This romantic action entertainer will be reaching the big-screens in February. Debutant SK Satya is being introduced as director with Gunturodu while Varun Atluri bankrolled the project under Claps and Whistles Entertainment banner. Manchu Manoj is romancing the beautiful actress Pragya Jaiswal of Kanche fame in the movie. 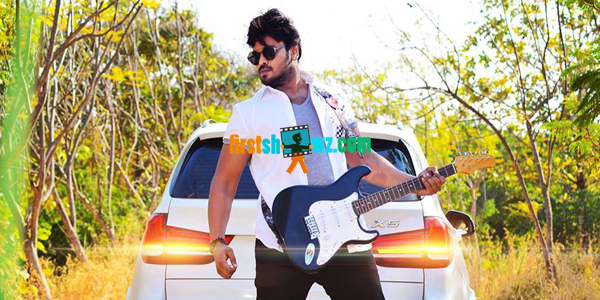 The teaser trailer has garnered good response and Gunturodu audio launch event will be held in January. Siddharth Ramaswamy is the cameraman and Sri Vasanth is the music director of Guntorudu.